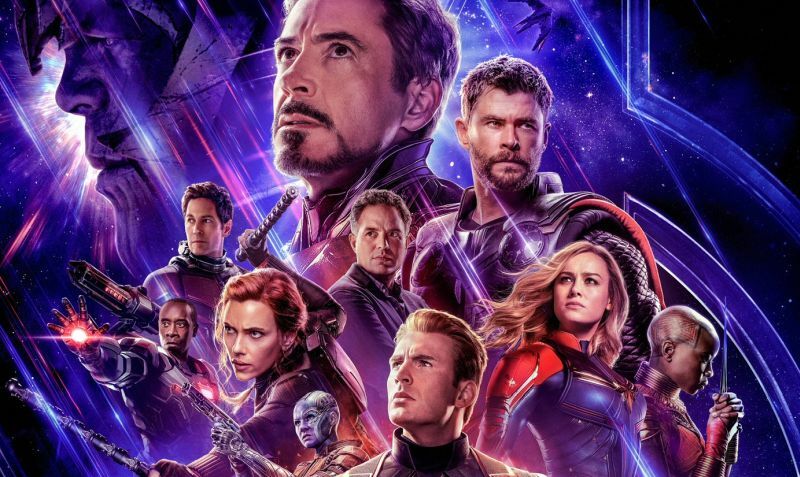 Marvel Studios has released the first TV spot for the highly-anticipated Avengers: Endgame, highlighting the original Avengers’ will and determination to bring back Infinity War‘s fallen heroes. Check out the video in the player below! Last year’s Avengers: Infinity War saw the titular superhero team take the fight to Thanos in order to stop his quest of exterminating half of the universe’s population with the Infinity stones, but it was to no avail, as he was able to successfully collect them all and snap his fingers, wiping out half of everyone from existence in a cloud of ash, including Bucky Barnes/Winter Soldier (Sebastian Stan), King T’Challa/Black Panther (Chadwick Boseman), Groot (Vin Diesel), Wanda Maximoff/Scarlet Witch (Elizabeth Olsen), Sam Wilson/Falcon (Anthony Mackie), Mantis (Pom Klementief), Drax (Dave Bautista), Peter Quill/Star-Lord (Chris Pratt), Dr. Stephen Strange (Benedict Cumberbatch), and Peter Parker/Spider-Man (Tom Holland), as well as Maria Hill (Cobie Smulders), Hank Pym (Michael Douglas), Hope van Dyne/Wasp (Evangeline Lily), Janet van Dyne (Michelle Pfeiffer) and Nick Fury (Samuel L. Jackson), though Fury was able to send a signal to Captain Marvel (Brie Larson).